From start to finish, you will always speak directly with a Columbus, Ohio, employment attorney about your case. We take pride in making ourselves available to our clients from the initial inquiry until the case is resolved. We believe that thinking outside the box about how to achieve the best outcome for our clients ensures we are among the best employment law firms in Ohio. We understand that every case poses unique challenges and that each person has different needs and goals. As Columbus workplace lawyers who focus solely on Ohio employment law, we examine every little detail of each case with a deep knowledge of how to use statutes, regulations, and previous court decisions to benefit our clients. The Columbus, Ohio, employment attorneys with The Friedmann Firm concentrate on making sure workers receive fair pay and treatment, negotiate beneficial contracts and avoid discrimination and harassment. We also work to ensure that individuals who serve as whistle blowers do not experience retaliation or wrongful termination. While we keep our main office in Ohio’s capital city, our employment law attorneys have successfully advised and represented clients in Cleveland, Toledo, Dayton, Cincinnati and surrounding areas. We handle a very large variety of employment law issues. Small businesses that need guidance on complying with federal and Ohio employment laws can also count on The Friedmann Firm’s Columbus workplace lawyers. We welcome opportunities to help employers avoid issues that could lead to disability discrimination, minimum wage, or overtime disputes that drag on for years and threaten an organization’s financial survival. Employment laws are complex. As employee rights attorneys based in Columbus, Ohio, the members of the legal team at The Friedmann Firm pride themselves on knowing how to make the legal system work for employees to ensure fairness in hiring, promotions, treatment by management and co-workers and pay and benefits. We will fight aggressively for workers who experience discrimination, harassment, or unequal pay and withheld overtime. We look for innovative ways to resolve disputes in our clients’ favor while understanding that each person comes to us with different goals. If you need a Columbus, Ohio employment attorney, call us today at (614) 610-9755. Free and confidential consultations can also be scheduled online. 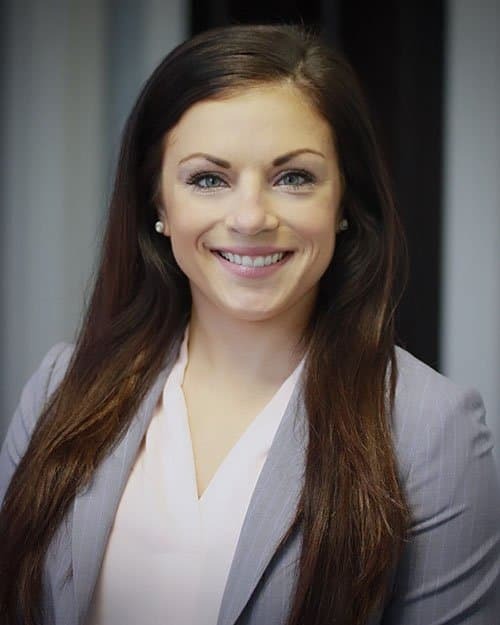 Rachel Sabo is a Columbus employment attorney licensed to practice in Ohio. She has been admitted to the U.S. District Courts for the Northern and Southern Districts of Ohio and was named one of Columbus CEO magazine’s Top Lawyers of 2015. Rachel has also been named a Super Lawyers Rising Star for 2015-2018, which is a distinction given to fewer than 2% of practicing attorneys. 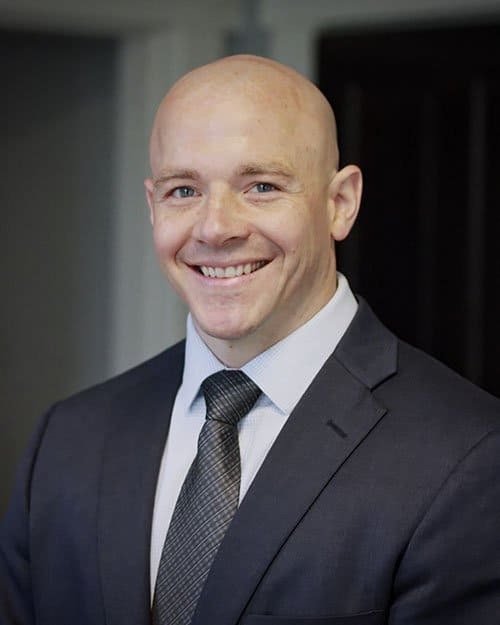 Peter Friedmann is a Columbus, Ohio, employment lawyer who is licensed to practice in Ohio, as well as in the U.S. District Courts for the Northern and Southern Districts of Ohio and the U.S. Court of Appeals for the Sixth Circuit. Pete, a hardworking, loyal, family-minded person, has been named a Super Lawyers Rising Star for 2016-2018. “From start to finish, my expectations were met or exceeded by Pete and Rachel at The Friedmann Firm. They made sure I was well informed throughout the course of the process, before and during the trial. Reflecting back, from time to time, it seemed to be an uphill battle that was never going to end or quit pulling on my thoughts, heart and family. On top of that, I had to regroup and start with a new company (same area of business and services).